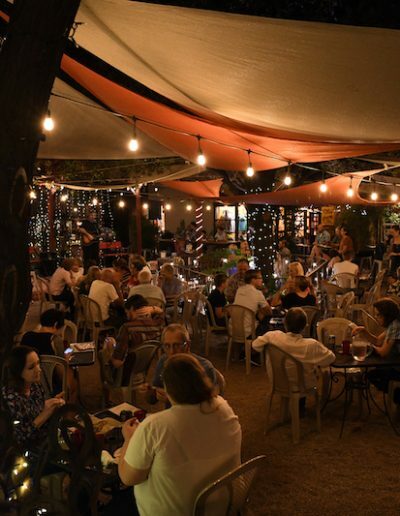 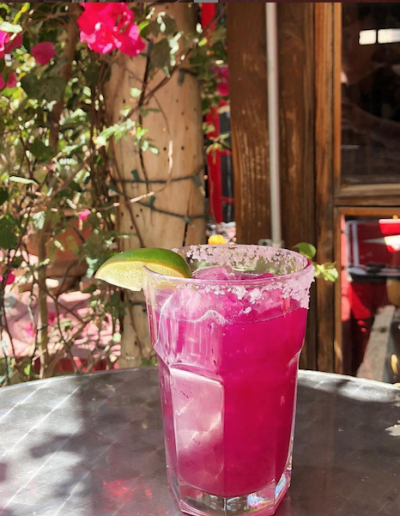 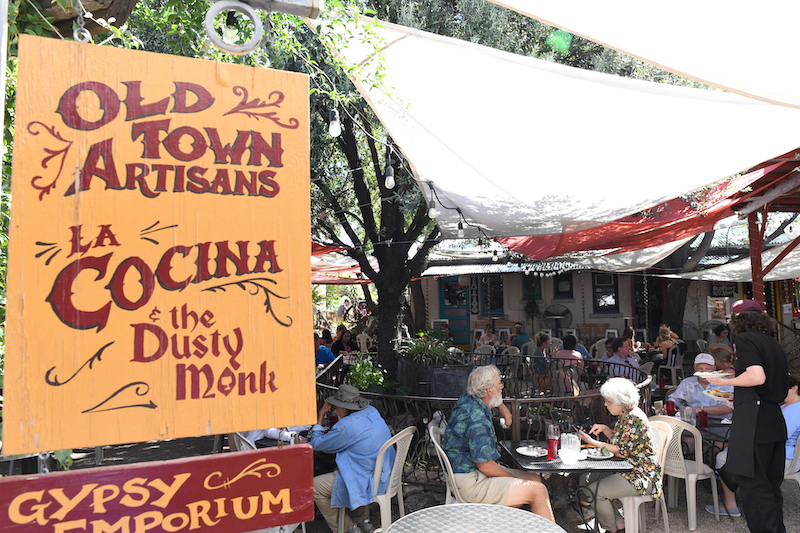 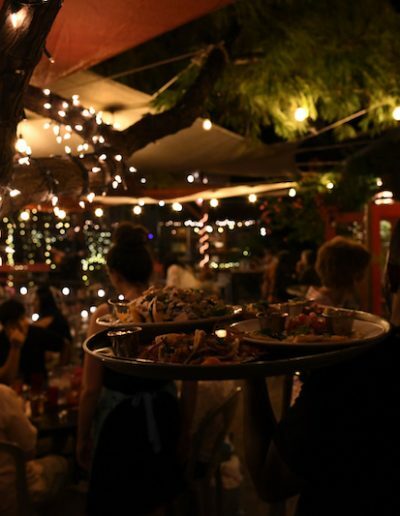 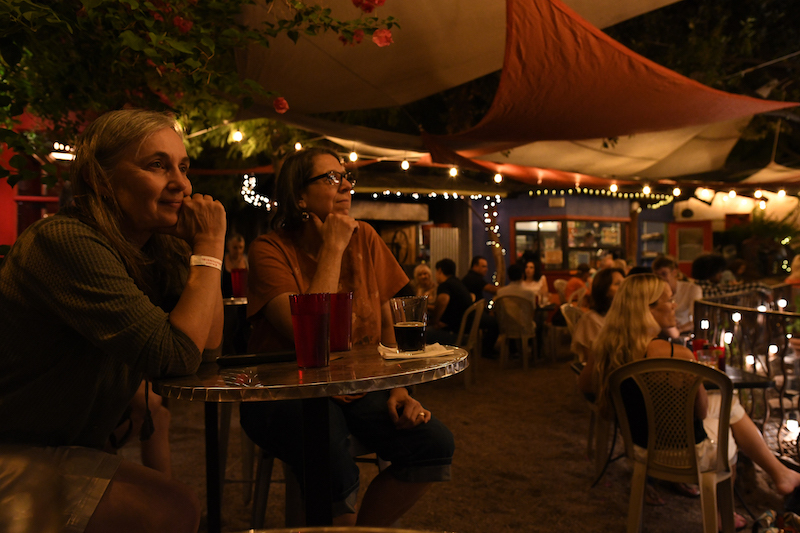 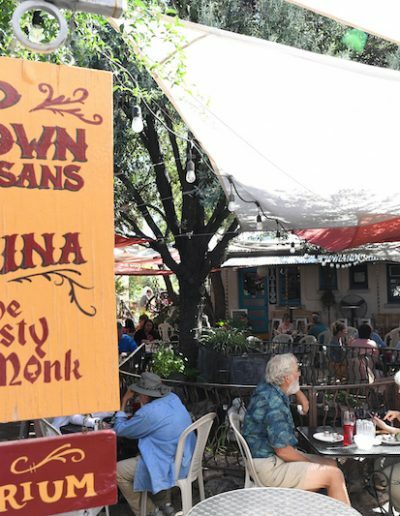 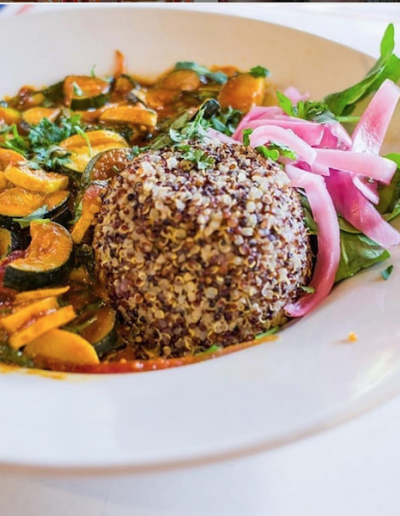 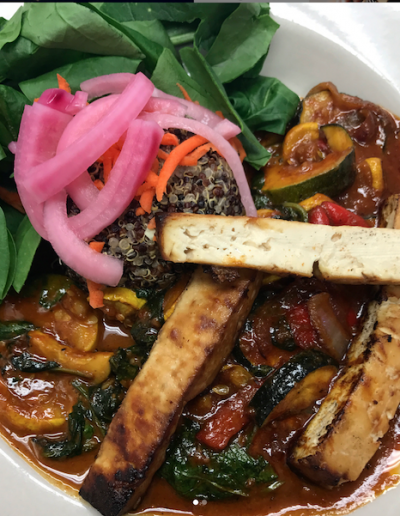 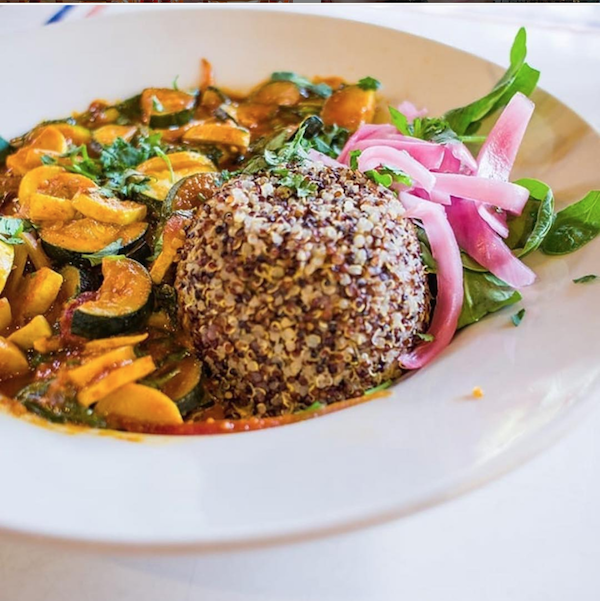 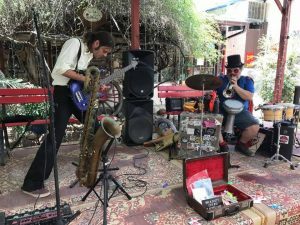 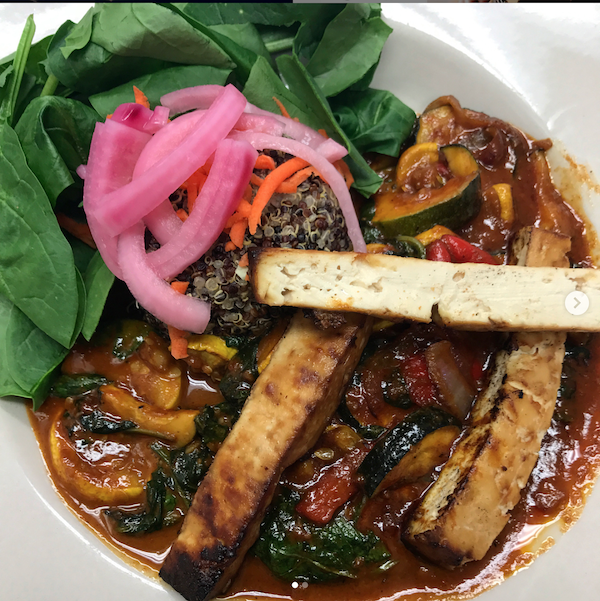 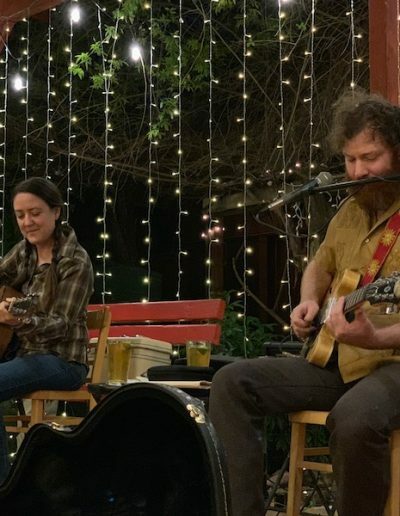 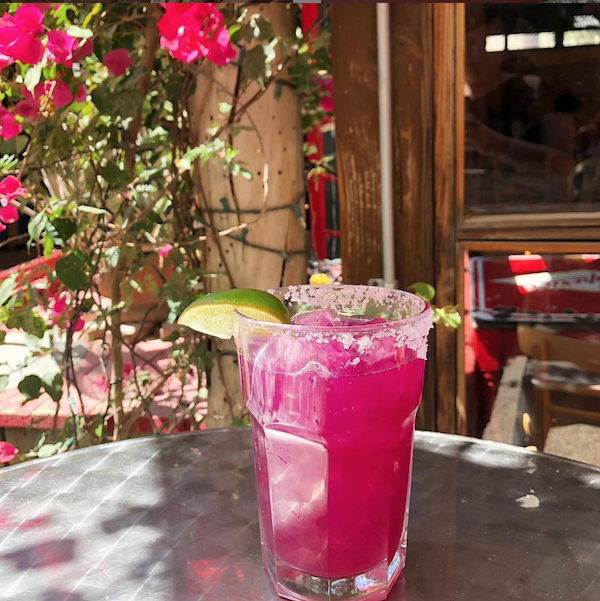 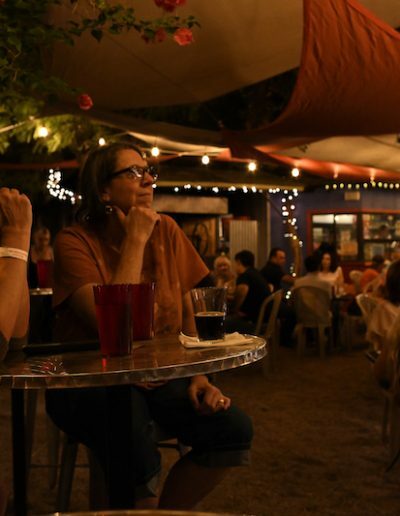 Located in the heart of the historic Presidio district of downtown Tucson and tucked inside the walls of Old Town Artisans you will find the beautiful courtyard restaurant that is La Cocina. 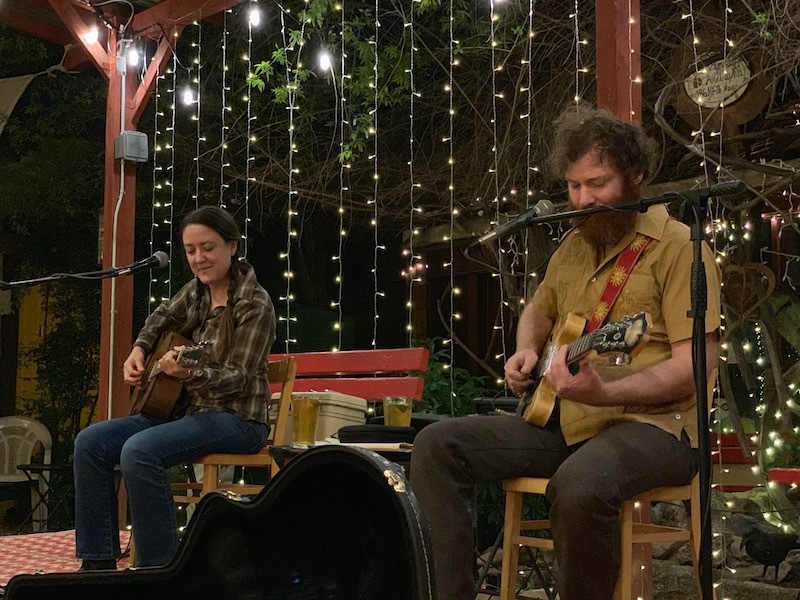 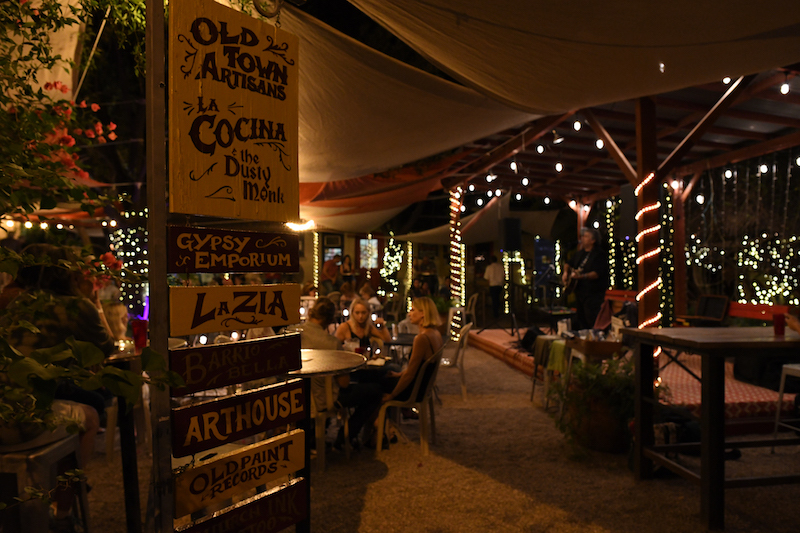 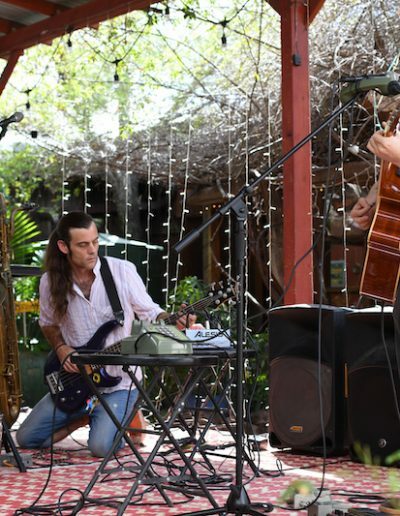 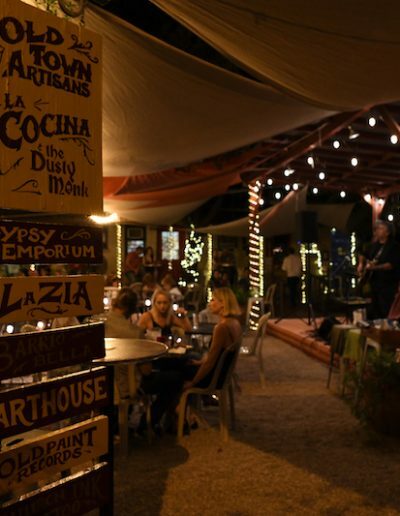 Boasting al fresco dining, a rustic Cantina, and live music under the stars this gem certainly offers something for everyone. 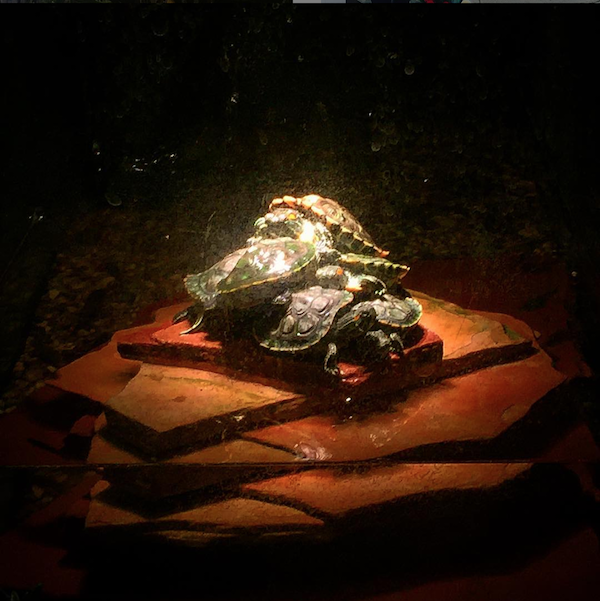 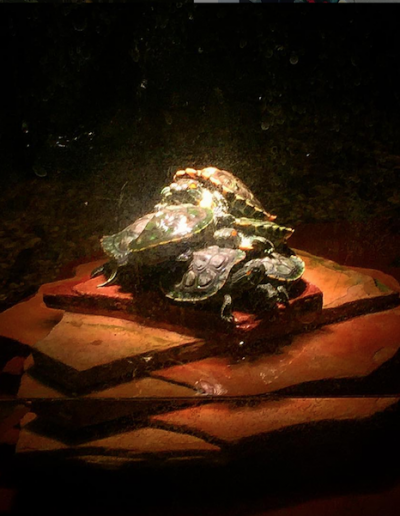 We only accept reservations for parties of 5 or more. 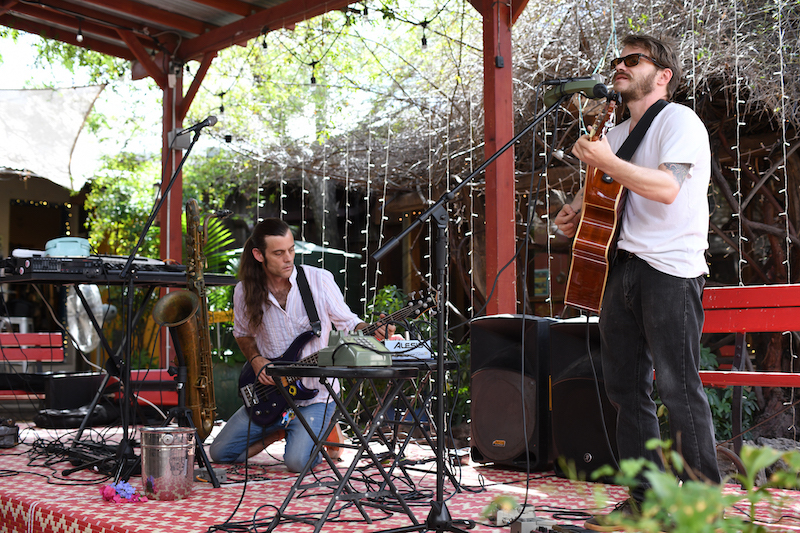 Both local and national acts are featured on the outdoor stage Wednesday through Sunday. 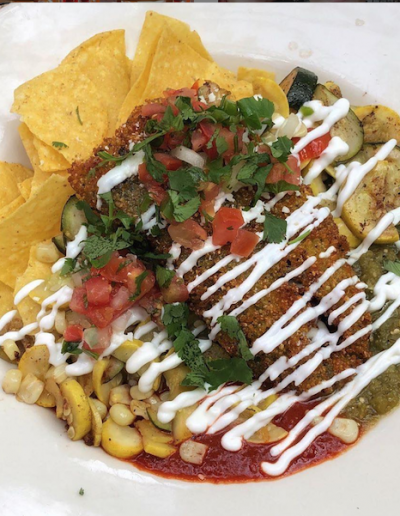 The menu is an eclectic mix of Southwestern food, sandwiches, salads, and other globally inspired items. 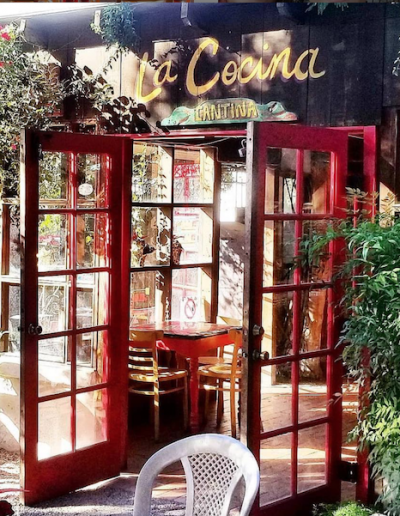 Lunch is served daily, brunch takes place on Saturday and Sunday, and dinner is served Tuesday through Saturday nights. 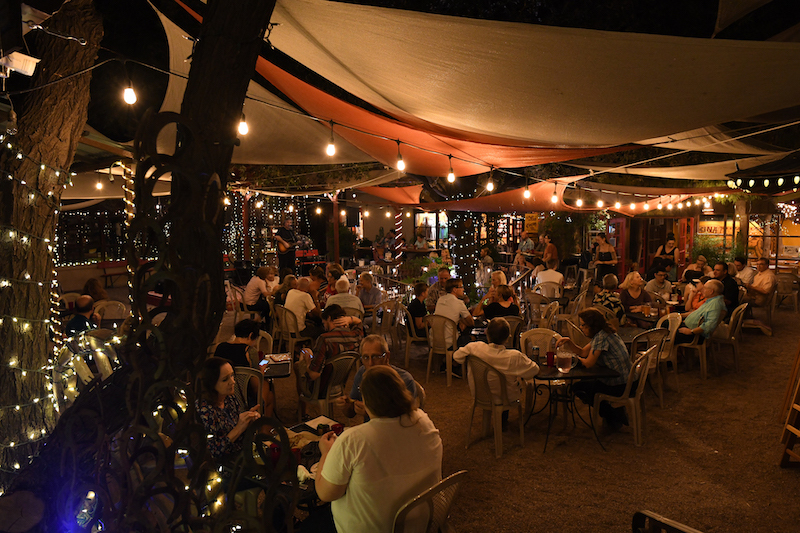 Dinner is served until 10:00pm Tuesday through Thursday, and until 11:00pm on Friday and Saturday. 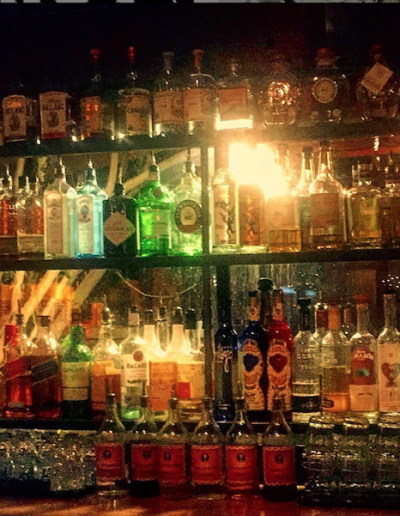 Step inside the Cantina and you will find several Arizona craft beers on tap, a full bar, and house infused spirits. 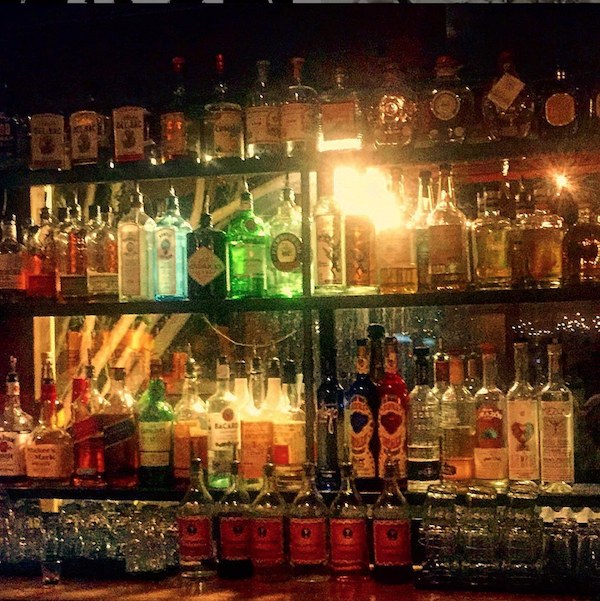 The bar staff mixes up creative twists on classic cocktails using fresh, house made ingredients. 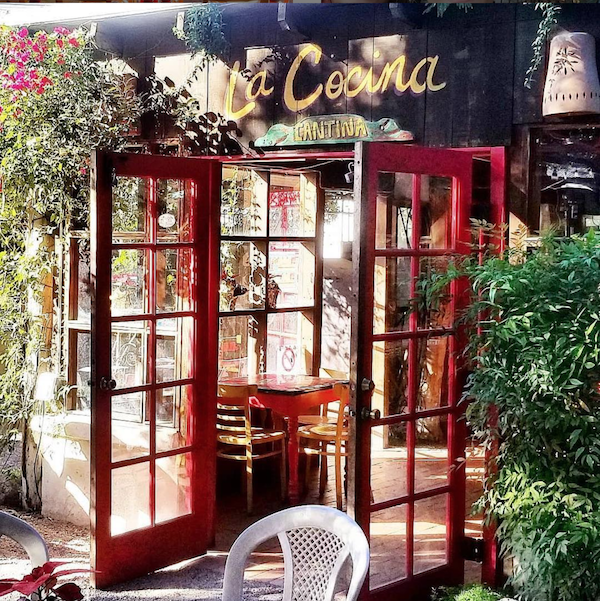 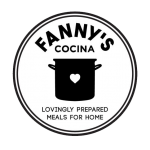 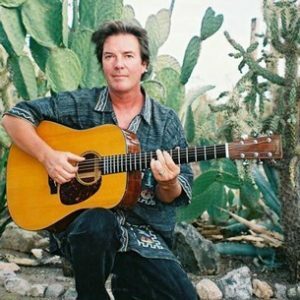 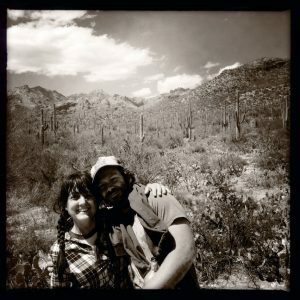 La Cocina supports the community and local non-profits by hosting Tuesdays for Tucson where a select non-profit is brought in to La Cocina to share with the community what they are about. 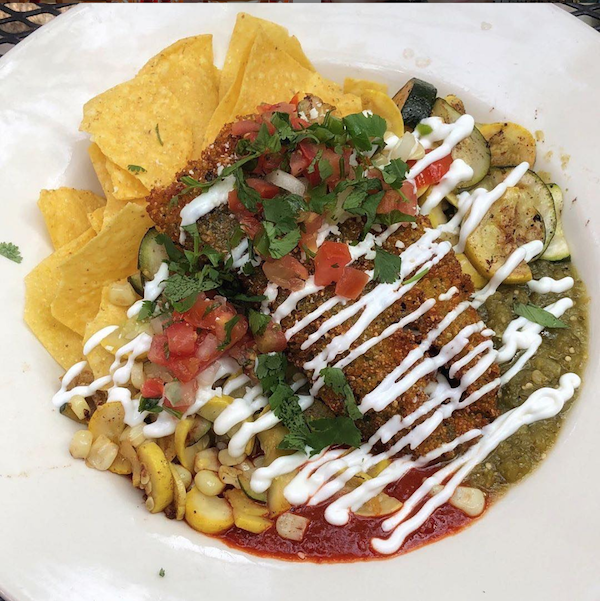 10% of the sales during dinner go to the non-profit. 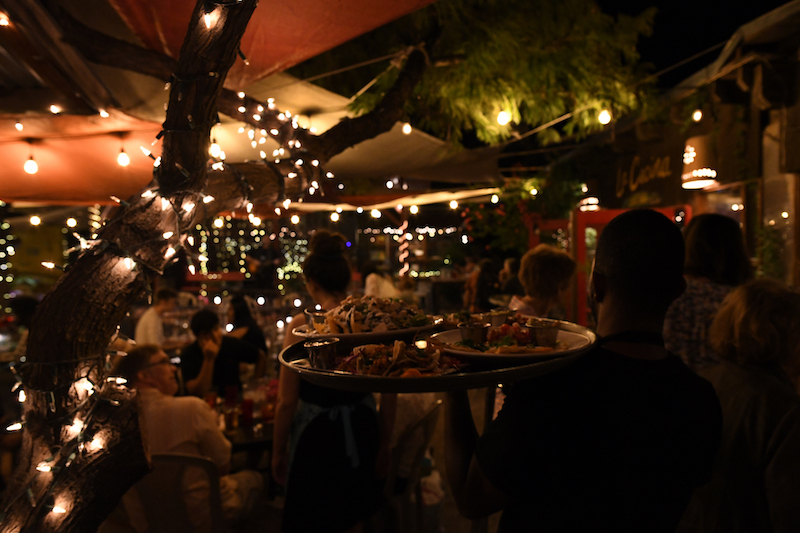 Dinner hours are 5PM-10PM.